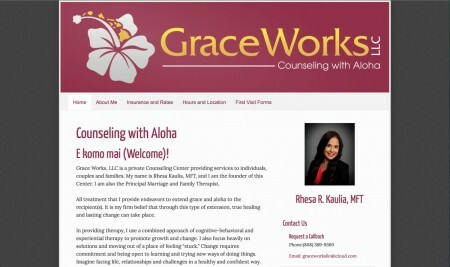 You are here: Home / Portfolio / Need Counseling? Just redesigned a counselors website. Now she has a beautiful place to run her online presence. Within the first few days of launching the site, she was already receiving conversions with her appointment forms. Tell me what you'd like for your project! I will contact you via E-mail. And don't worry, I never SPAM anyone. What range does your website project fall into? Please Choose one and prove you are a real person. Describe your project is as little or as much detail as you would like. But please no novels.